Hi! 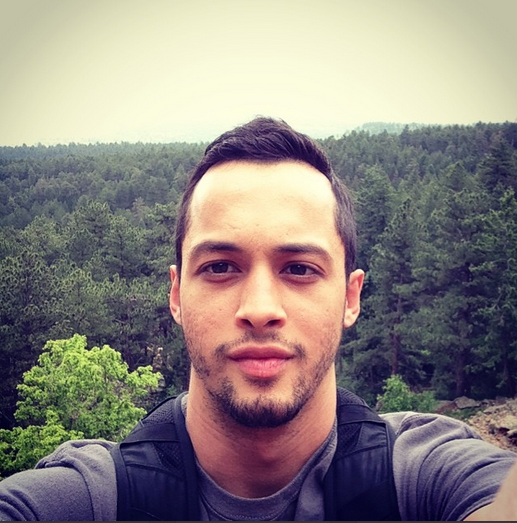 I'm Danny, a software developer currently working at iTriage in Denver, CO. I enjoy learning and building new things on the web. Though my background is in Finance, where I worked in the Futures investment markets, my ultimate passion is in building things that improve lives. With software development, I'm able to do just that. I'm always pushing myself to learn new technologies and tools to solve different problems. These are the tools I currently use to build web applications. 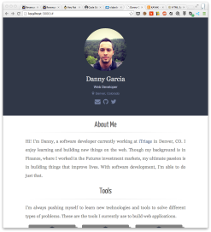 My main goal in creating a portfolio website is to improve my frontend CSS and JS skills. Though this site is very simple, I practiced writing custom CSS and JS to display the boxes in the Tools and Projects sections as well as the overall look and feel of the site. Take a look at the code for this project on Github. 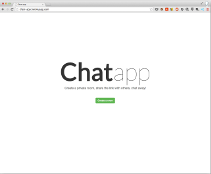 Feedback and Pull Requests are welcome!